A couple of weeks before 31st December is a very busy time for both entrepreneurs and accountants. Christmas, holidays, boxing day, new year and snow – all these are events that add up to a load of closing the books of accounts. When we meet our clients in the month of December, they want to know how their business performed for the year. Most of the time they don’t get a straight forward answer, mostly because their books are not complete. In order to complete the books and provide answers to our client as soon as possible after the end of the year, we have created a checklist that will make your year end closing super easy. 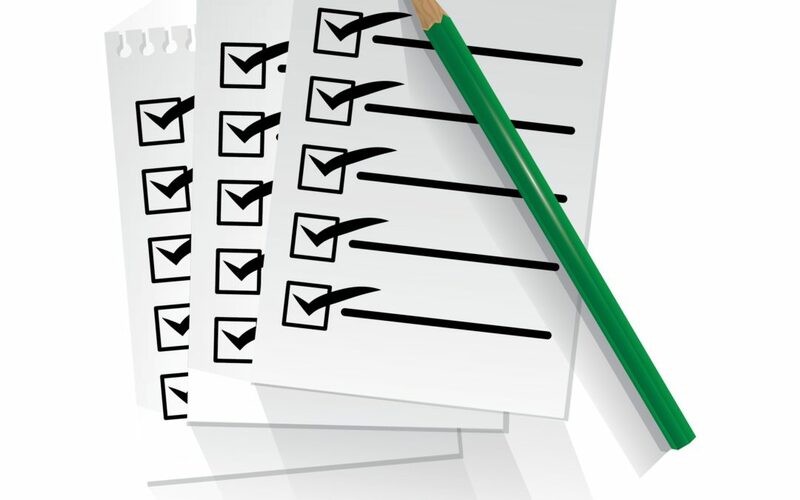 Copy and fill this checklist and it will take care of the material aspects of the year end closing. There may be other items that you may consider important. Kindly add or delete anything based on your preferences. This checklist is for a company that is based on selling products, dealing in multicurrency (US$ and CAD), keeping inventory of goods and using some cloud-based accounting portal such as Quickbooks online or Xero accounting. Please contact us at www.mycfoportal.ca should you wish to engage us for accounting services in Mississauga. We provide accounting services and sources CFOs to your businesses. Count cash in hand as of 31 December and compare it with cash in hand appearing in the trail balance. · Correct all errors in the books. If you find a mistake in the invoice send the corrected invoice to the customers. Print account receivable aging list and review all the balances that are aged and are overdue. Note any exceptional names and amounts that you feel have been or should have been paid. Prepare a list of outstanding bank liabilities as of 31 December 2018 and get confirmation from banks. Enter all the accruals of the expenses – December 2018 salaries, utilities, communication, etc. This checklist is for a sample company based in Canada. This is not an accounting or financial advice and provided to you for information purposes only. Every business is unique and there may be other focus areas based on your business or preferences. We will accept no liability arising out of your using this list for your business.